That's where the various sites on the internet come to the rescue - recipes that change one or more of the ingredients and pouf, a whole new world opens up. Add to this that I twist the recipe anyway, and the end result may be miles away from the original, family recipe I had in mind. That's how this recipe started: My family always made peppers stuffed with minced meat and a bit of rice. Excellent staple, great eaten warm or cold, and definitely welcome to children! But there was this little nudge that I should try a combination that would use all those ingredients I keep in my pantry... So, in the end, to cut a long story short, I only kept the main ingredient: the pepper!!! Everything else was modified, but the end result was so good, I think I'll start cooking these a lot more often than my mother's!!! When I first read The Quiet American by Graham Greene, I was a teenager. I studied the book for the Proficiency Diploma in English as a foreign language, and it served as material for the oral exam. I was so impressed with its content, the descriptions of extraordinary situations, the conflict between nations, people and couples. 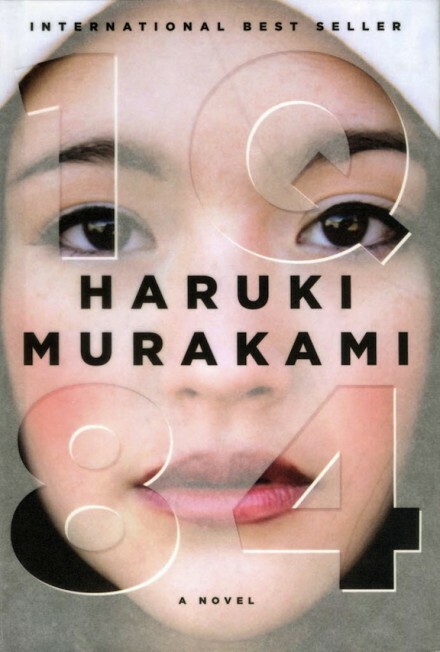 I considered it as one of the best novels I'd read (true, there hadn't been that many at that point), and I regarded it as a good example of classic literature. 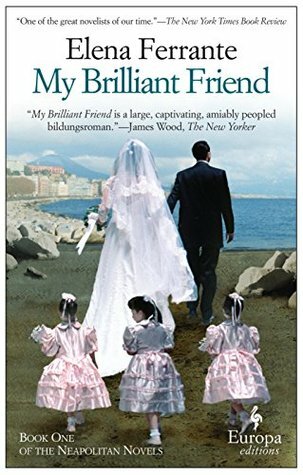 I decided to include the book in the Classics Club, because of these memories and because it had been 26 years ago - a good time to re-read a book one has loved. 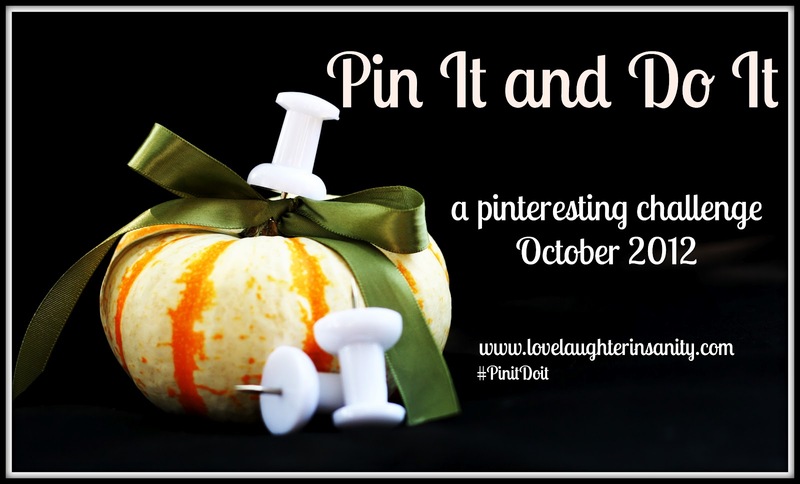 Calling all the crafty people out there: October is the month to pick up your pans / needles / beads etc. and try out every idea you've pinned on Pinterest! 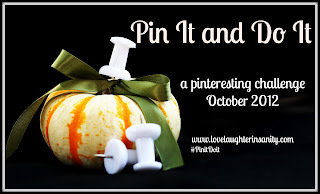 And yes, I admit it: I am a Pinterest-aholic - I will go for the 8+ level! 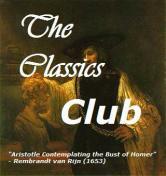 The idea of the Classics Club is to read or re-read all those gems of literature that have had an important effect on readers throughout the centuries. 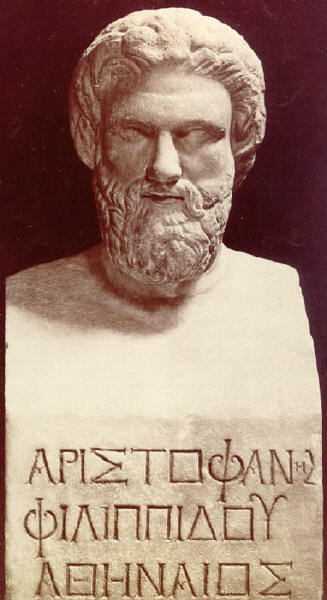 Among the works I chose, I took this opportunity to also visit the ancient Greek plays, having only studied the serious, philosophical prose at school. For September, the Classics Club's question is slightly more difficult: from the reviews already published on the blog, pick the one that gets me excited to read the book in question, and offer a quote that will demonstrate this. During my summer holidays, I actually managed to run out of books to read (yes, it does happen even with the best estimations...) and I was briefly in a state of shock! Fortunately, my sister came to my rescue, recommending one of the books she had read, Άλμπατρος (Albatros) by Soti Triantafyllou. What a little gem in the middle of all the heatwaves! I was immediately and fully immersed in the book, in an England in the wake of the twentieth century, at a time when the class system and the British Empire start changing, while the two main characters, from the two extremes of the social classes make the courageous decision to abandon their fate and fight for people's rights. A while back, I read Anne George's Murder Runs in the Family, a Southern Sisters mystery. I was immediately hooked to that book not only because it is a rather interesting whodunnit, but also because it has wonderful twists everywhere: right between the shootings, the suicides and the murders, there would be cooking! I was really intrigued with this ability of the characters to maintain balance in life: yes, there are serious things happening in their lives, they get to pursue dangerous criminals, they even risk their own lives at times. Still, man has to eat: food is one of life's most pleasant delights, and the Southern Sisters make full use of this. There are several dishes described in the book that make their days even better than they are with all the excitement. I had an epiphany: I would try some of these recipes myself. I had not yet cooked any Southern cuisine, so, what better excuse than this book to inspire me? Ever since I heard it mentioned in The Jane Austen Book Club (of all places, and I'm not ashamed to say I actually liked this film) I've been intrigued to see what the whole fuss is about. 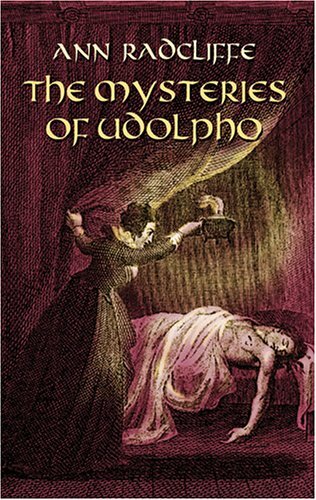 Délaissé actually lists several other books where Udolpho is mentioned which was a real surprise - I wouldn't have thought this to be such an innovative book. Time to find out! 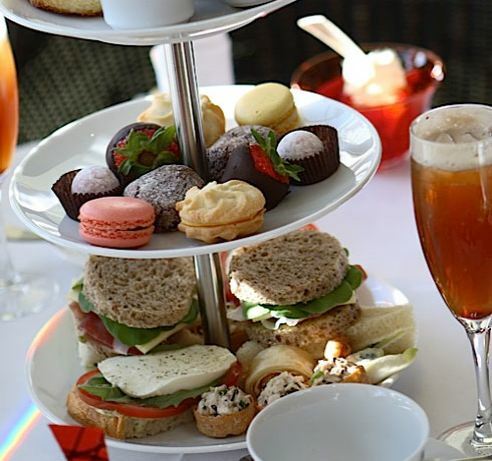 The book made du Maurier a household name, and it still attracts new audience. 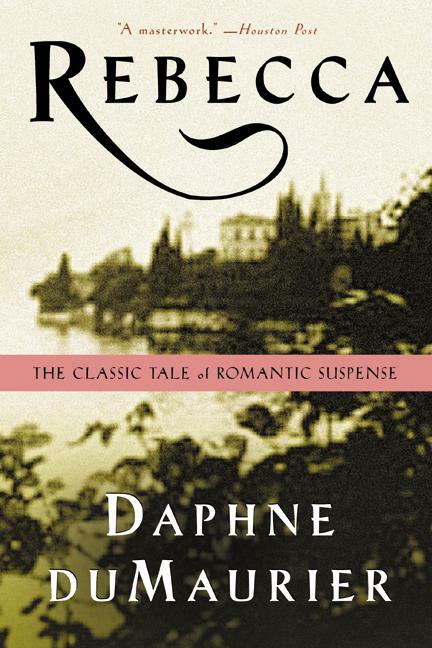 I want to read this book primarily because I want to try to see whether I can get the meaning of it (I've heard several comments on the plot) but also because I'm curious to see what (and if any) parallels there are with Charlotte Brontë's Jane Eyre. I'm ready for the suspense! Even though I read mostly European literature, I am always on the lookout for works by authors outside it. So when I saw that Dolce Belezza was organising the Japanese Literature challenge 6, I immediately registered and was excited about the works of literature I was to read: I was really looking forward to uncovering new and old talents of that culture.